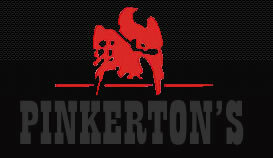 Pinkerton’s has been a premier security solution provider for over 30 years. Over the years we have met and exceeded our customers expectations and are extremely proud of our heritage and confident of growing from strength to strength. 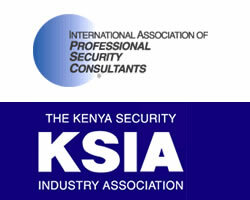 Please click here review the brief resumes of our core management team.